If you’re planning a big event, hiring chairs and tables is one of the first items you’ll want to check off your list. It’s much easier to have the bigger items sorted early, and fill in the rest as you go. For the chairs especially, if you’ll be filling a room with these, it’s important that you consider who your guests are, the type of event you’ll be hosting and the style and atmosphere of the room you want to create. Here we’ll go through the most popular types of chairs hired and everything you need to know when considering which would be the best for your type of event. Starting with the most popular chair hire, the Tiffany Chair. There’s a reason most couples and event planners choose to hire the Tiffany Chair. Firstly it’s practicality, being light weight and stackable, and affordability, whether you’re hiring just a few or it’s a bulk order for a large event. The plus side is the classic style of the Tiffany Chair means it suits any room and effortlessly adds a touch of elegance and sophistication to any styled event. The Tiffany Chair comes in five colours at Party Hire Group, white, black, silver, gold and clear. 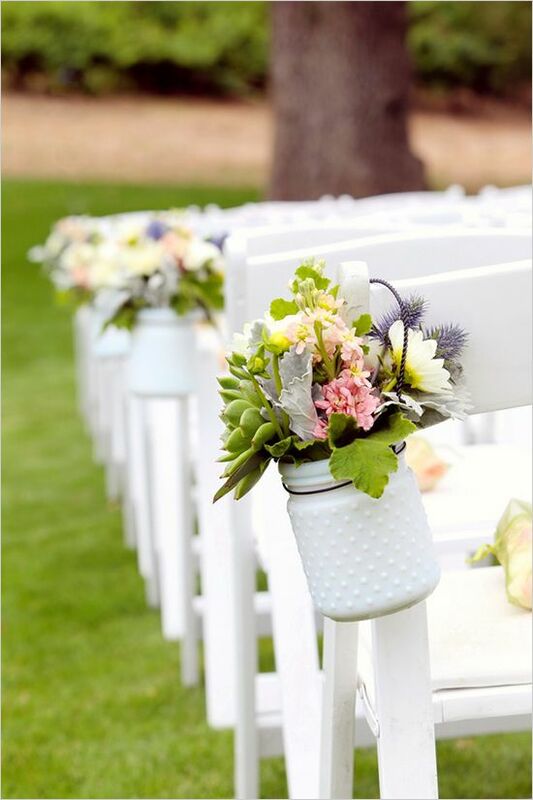 Each chair hire also comes with a removable padded cushion matched to your colour of choice. Similar to the Tiffany Chair, the Bentwood Chair is a favourite for it’s timeless style and sturdy structure which is comfortable for guests. Available in white or a dark timber brown, the Bentwood Chair really does add a touch of class to any event space. Armless, with a high back and paired with a padded cushion, the Chanel Chair is very supportive and comfortable to hire at events. Available in white and gold, the Chanel Chair as it’s name would suggest is stylish and sophisticated. Although it might sound simplistic, the Folding Chair looks beautiful when styled suitably. When lined up together, the humble Folding Chair looks classy and elegant, and guests will love how comfortable the tilted back and padded bottom is. Adding a decorative touch such as a floral arrangement or sash always looks effective and is an easy way to add your own personal flair. The most important thing to consider when planning your event and hiring chairs, is to book as early as possible. The sooner you have your bigger items of furniture hired, the sooner you’ll be able to move on to planning the rest. Having the bigger items sorted will also help everything else to fall into place more easily, i.e. You’ll be able to start mapping a floor plan and feature items for the space etc.